It's the perfect place to get social no matter what the occasion! It doesn't matter if you're looking for a sophisticated sip of our champagnes, a cheeky dip into one of our grazing crates with your favourite friends or an all-out party with lots of wild hens and one of our new sharing cocktails. ORGANISING A PARTY? GET YOUR FRIENDS TOGETHER FOR A COCKTAIL MASTERCLASS! 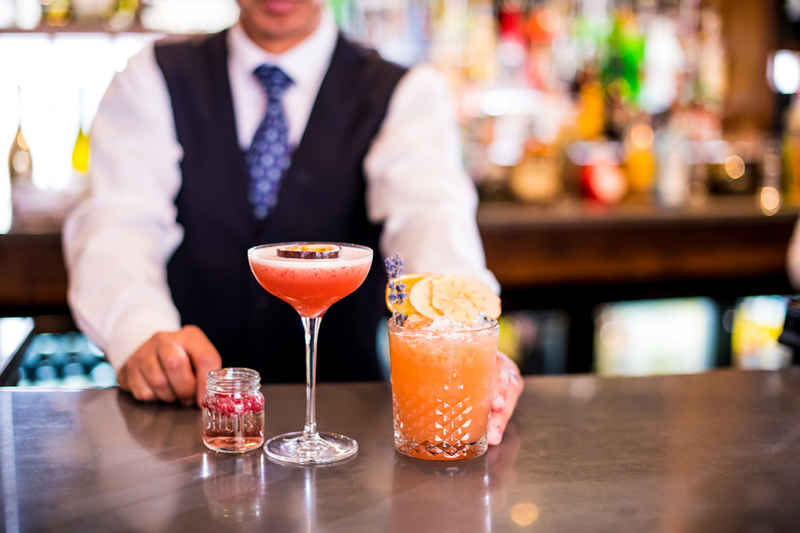 If you're organising a birthday, hen party, team building excercise or just fancy doing something a bit different with your friends.... then why not brush up your cocktail making skills? 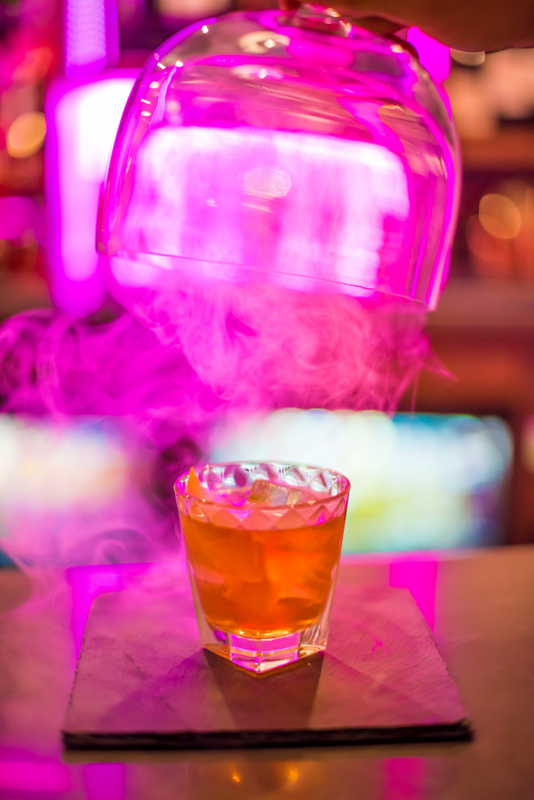 You'll learn how to mix three of your favourite cocktails with one of our resident bartenders, they'll teach you tips and tricks that will have you feeling like Tom Cruise in the famous film ''Cocktail'' in no time. Cocktail Classes are 1 Hour in duration and are bookable Monday - Friday between 5 - 7pm. Minimum Party of 4 people, Maximum 12 people. The cost is £20.00 per person and booking is essential, please contact us via telephone, email or facebook for further information.